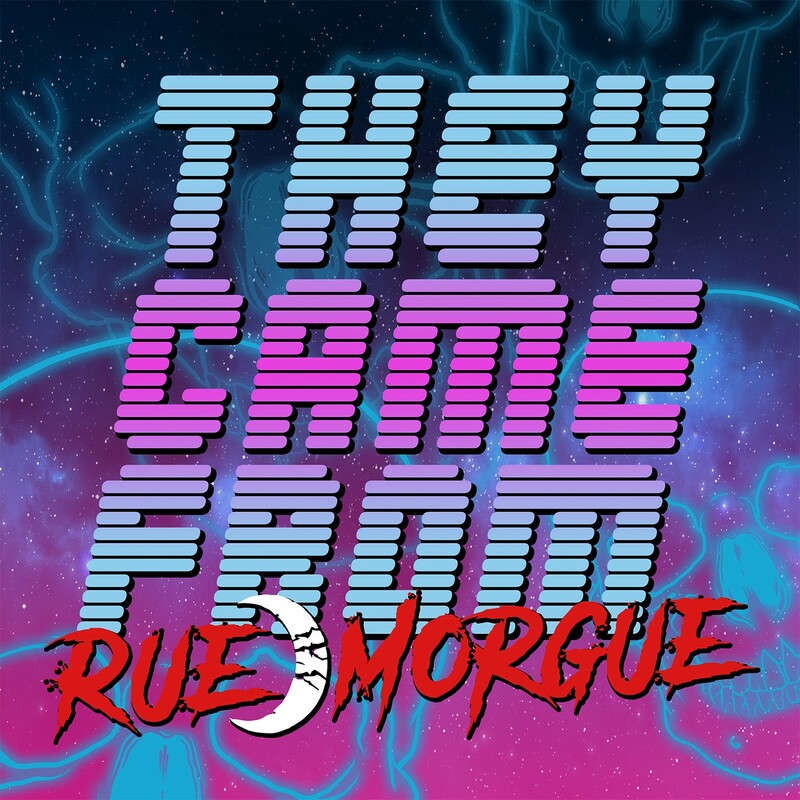 Download THEY CAME FROM RUE MORGUE, our spotlight on the horror synth movement, featuring 20 songs by 20 artists in celebration of Rue Morgue's 20th Anniversary! Halloween is coming early this year with Rue Morgue's 20th Anniversary Halloween Special Issue #178 Sep/Oct 2017, featuring legendary filmmaker RICHARD STANLEY, author KRISTEN SOLLEE and anonymous members of W.I.T.C.H. for a roundtable discussion celebrating a century of witches. 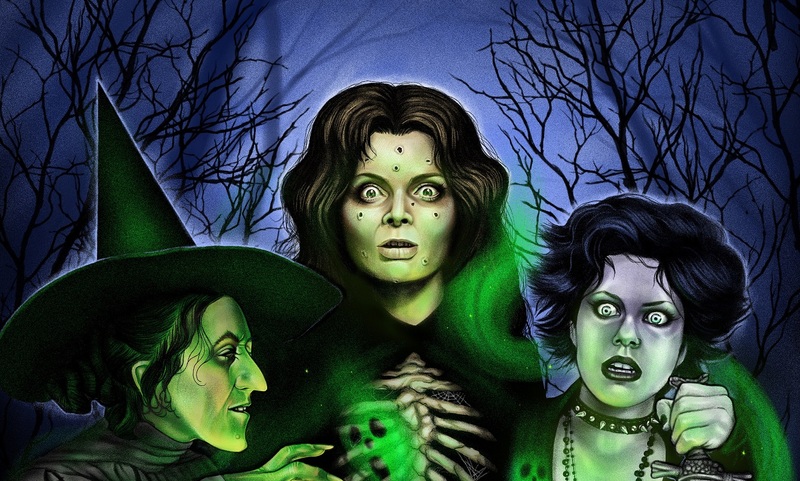 Also features: Witchcraft cinema through the ages, Argento’s Suspiria restored and more!